This ring toss game is a hilarious addition to any birthday party, Bachelorette party, or girls night out. It can definitely be a hit at your party! I am sure all your friends will enjoy it. 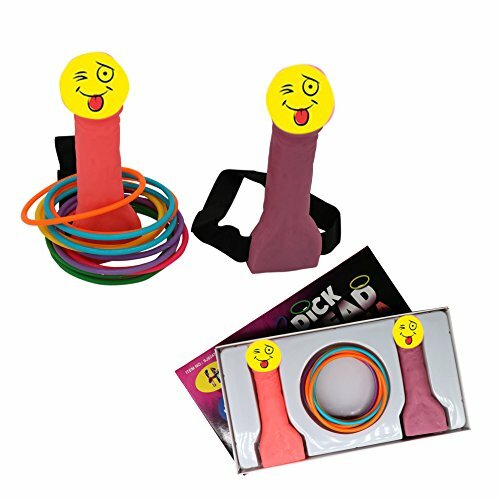 Ring up some laughs with Ring Toss Hoopla Game! If you have any questions about this product by Ru Ye, contact us by completing and submitting the form below. If you are looking for a specif part number, please include it with your message.